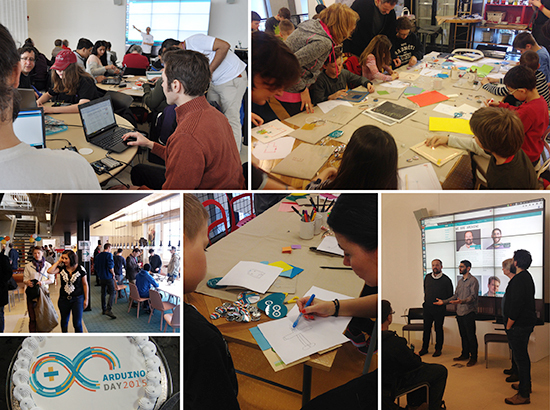 Arduino Blog » Thanks for Celebrating Arduino Day around the world! These are the photos of the Arduino Day Gran Canaria (and second set). We love Arduino at Makerspace Puerto Rico!! It is so good. I want tn join it.